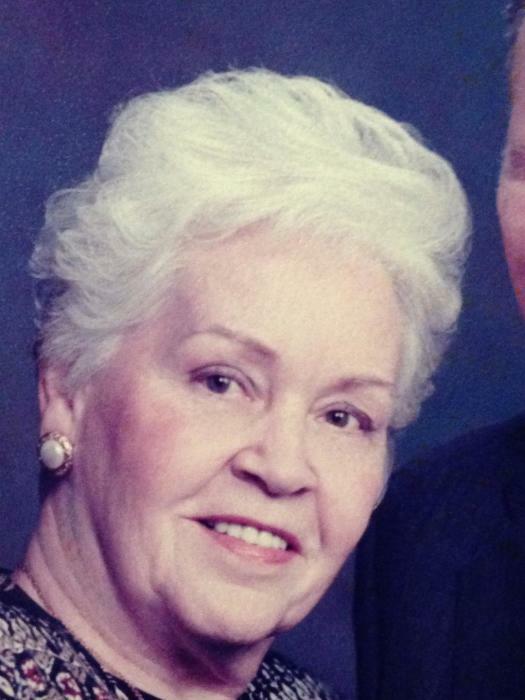 Obituary for Emma K (Trout) Shincovich | C Richard McCauley Funeral Home Inc.
C Richard McCauley Funeral Home Inc.
She was born on Wednesday November 18, 1925 in Foxtown, the daughter of the late Earl and Edna ( Felgar) Trout. She is survived by her husband of 73 years, Thomas Shinovich; daughters, Sandra (Gene) Virostko and Susan (Tim) Geyer; grandchildren, Brian (Amy) Markle, Chris (Joanna) Markle, Michael McBeth, Amy (Ron) Ferland and Anne (Rick) Boyd; ten great grandchildren and three great-great grandchildren. In addition to her parents, she was preceded in death by her daughter Kathy Markle; a granddaughter Sara Sinclair; her brothers Stanley and Raymond Trout; her sisters Ann Christner, Dolly Croushore and Dora Stefl. Friends will be recieved 2-4 and 6-8 P.m. Friday January 18 at the C. Richard McCauley Funeral Home Inc., Youngwood. The family would like to thank Easy Living Estates, caregivers Darlene, J.R. and Lori from Medi Hospice for their care. In Liu of flowers the family suggests a memorial contribution to the American Lung Association.